Android Nougat Beta Build for the Huawei P9 is Available - Get it Now! 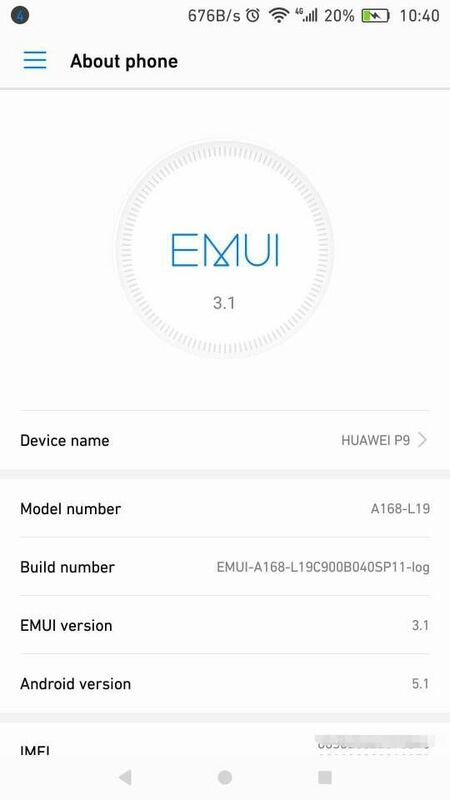 Correction: The Nougat beta build seems to currently only be for the Huawei P9. We will be on the lookout for beta builds dropped for other Huawei devices and will update the article if we come across any. 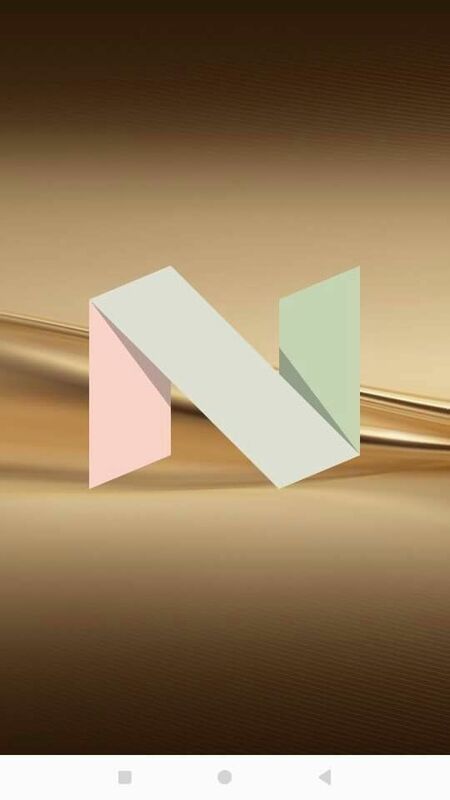 Android Nougat‘s fifth developer preview was recently released for Nexus devices, but for the past few months owners of any other non-Google devices have been waiting to get a chance to taste some of that sweet Nougat. 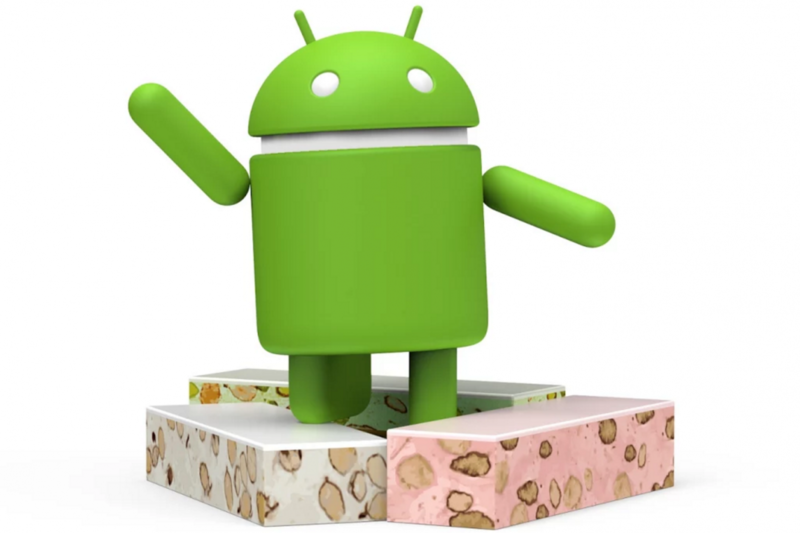 We’ve known that OEMs have been internally testing Nougat releases for their devices (after all, Google shares their work with their partners to ensure timely updates for all) and it seems that Huawei is no exception. 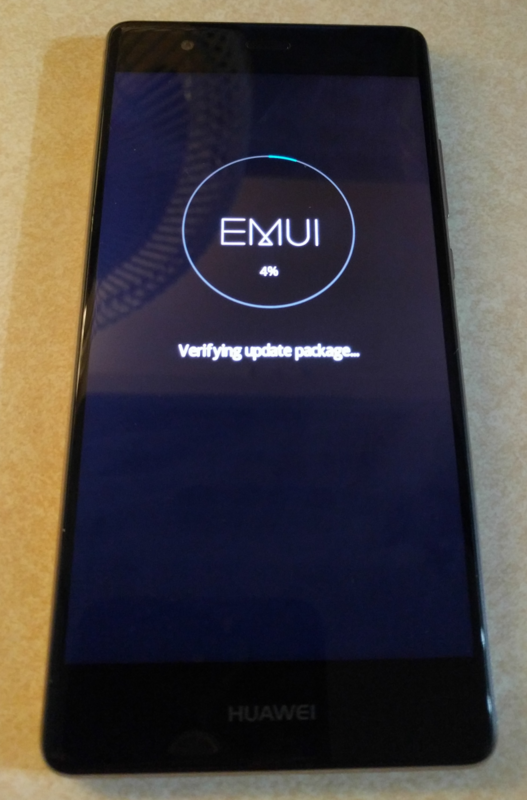 Today, an OTA link that updates the Huawei P9 and the Mate 8 to a beta build of Android 7.0 Nougat has been captured that includes the updated EMUI 5.0 skin. Screenshots are credited to XDA Member somboons. Note that Huawei intentionally provides false data in their EMUI build versions to prevent leaks. 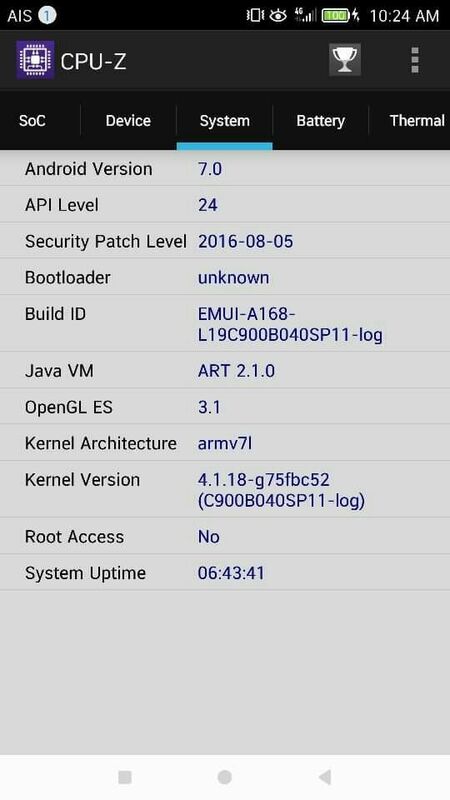 P9 owners can use the OTA links captured in its respective forum as well, specifically the build version labeled EMUI-EVA-C900B040SP11-log. Note that the -log suffix indicates that this build is indeed only a beta build (so don’t expect everything to work perfectly). The “EVA” in the build version refers to the Huawei P9, whereas Mate 8 owners should be on the lookout for a build that contains “NXT” for the U.S. model and “AL10” for the international model both of which refers to their hardware. 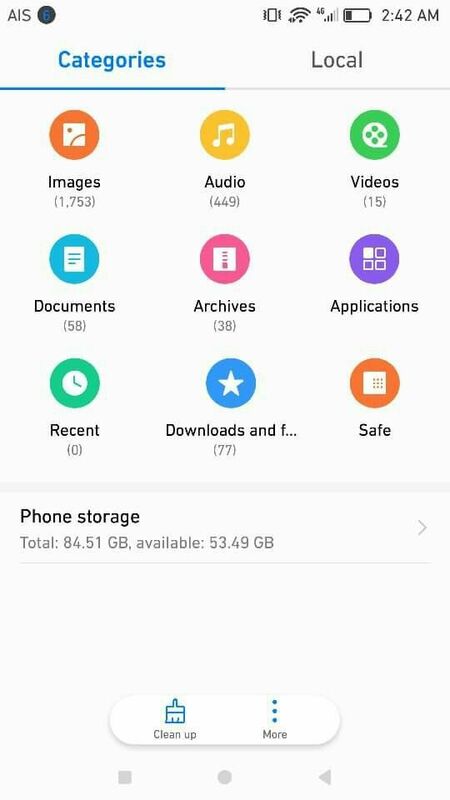 Once you’ve downloaded the OTA zip file, you can flash it by placing the update.zip file onto the base directory of the internal storage or SD card. After you’ve done that, enter into the software update screen by either holding power + both volume buttons while booting, or by entering the “ProjectMenu” settings screen by dialing *#*#2846579#*#* into the dialer app. Either way you should be able to manually update your phone using the update captured from the OTA link. This is, of course, assuming that you are already on the latest, untouched stock build for the Huawei P9. You will likely be unable to use the OTA update if you are running a custom ROM, so you’ll have to flash back to stock. Luckily, Huawei provides those files for you to flash. Get flashing, and let us know your thoughts on Huawei’s take on Android Nougat! 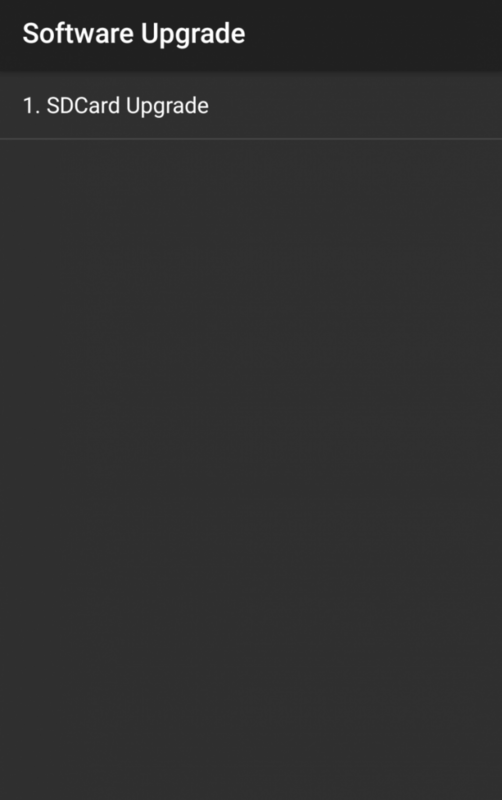 Check out our Huawei P9 Forum!